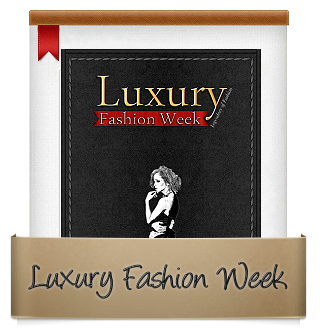 * The Luxury Fashion Week™ is the 1st Event in the world from its kind which combines: Luxury, Lifestyle, Business, Fashion and Celebrity in one event. * It includes 5 Fashions Shows, created especially to make the fashion industry wider and the business market more inclusive. 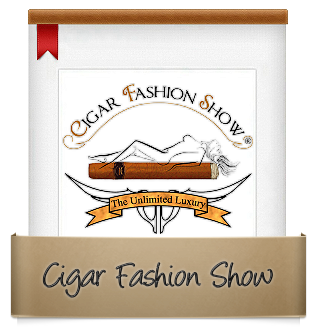 * The Cigar Fashion Show™ is the 1st Event in Fashion Industry dedicated to the High Society of Cigar Smokers & Lovers. * This Show highlights the Lifestyle, Culture & Tradition of Cigar, and combines between the interests of both Men & Women. * A portion of the Ticket’s Sale proceeds will be donated directly to the Non-Governmental Organization Organization: " Non Smoking International Association (NSIA), in the aim of Fighting Smoking and Reduce its Spreading, especially among Youth, Minors, Students, Pregnant, Infirm and Sick. 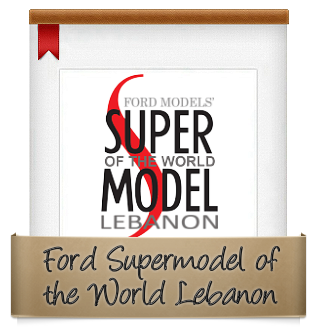 (Ford Models Supermodel of Lebanon) under the Ford’s Direction and Guidance. 60 Countries for a $250,000 Contract at (Ford Models Supermodel of the World). ( MTV ), Radio ( NRJ ) and around 100 Local & Pan Arab Magazines and Newspapers.